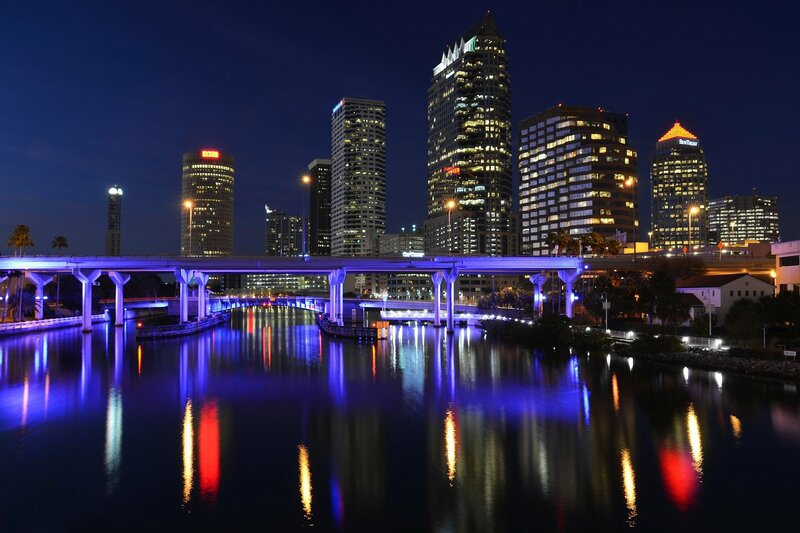 Bay Area Advisors strive to serve the Tampa Bay community by creating lasting personal and professional relationships with members and citizens alike. 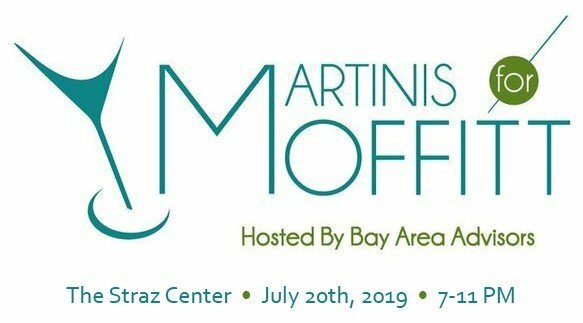 Our non-profit organization focuses on engaging each other to increase business growth and industry recognition, while generously donating to charities through creating a constructive outlet for social encounters. We believe that trusted contacts and referrals are the key to any successful community, and we aim to establish a strong community of contacts in the Tampa Bay Area. 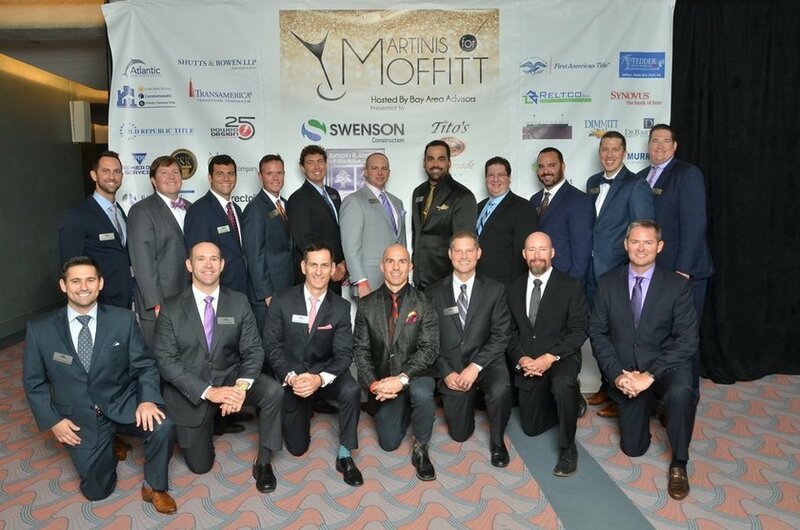 Our flagship event, Martinis for Moffitt, has raised more than half a million dollars for Moffitt Cancer Center initiatives.